Thanks in my deepest Breath…..
Last edited by yhg342 on Thu Sep 08, 2016 3:35 am, edited 1 time in total. My appreciation to yhg342 for putting that together. I have spent some time from the weekend reading about the Turing machine. It is extraordinary if you read it's parallel meaning. It highlights in such clever contrast, the Sovereign Integral inside us, amid the finite constructions of running programs. And isn't it strange, that the Oracle could be summonsed by simply calling out a series of numbers. I had long since wondered about that - such a peculiar idea. But now a new picture emerges off the pages... and it's even funny the way it's entwined. 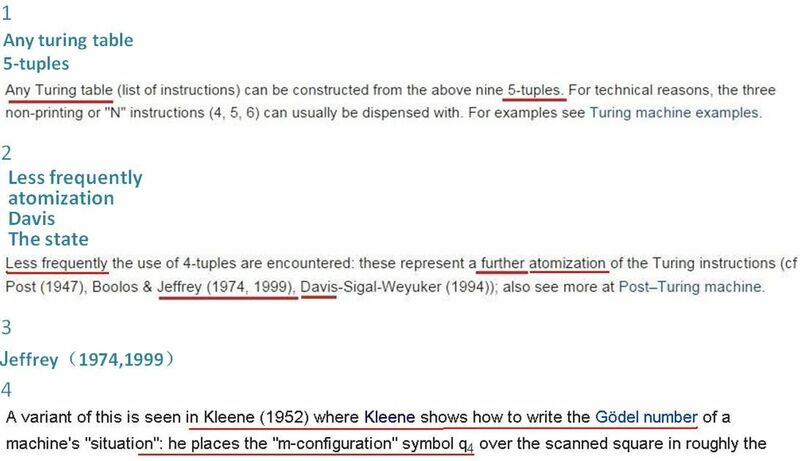 "An oracle machine or o-machine is a Turing a-machine that pauses its computation at state "o" while, to complete its calculation, it "awaits the decision" of "the oracle"—an unspecified entity "apart from saying that it cannot be a machine" (Turing (1939), Undecidable p. 166–168). The concept is now actively used by mathematicians." Maybe it's not from another universe. It must be because she transcended the structure she was infused into... and therefore the codes became redundant. She transformed and experimented with different forms according to the given situation. And it's important to note I think, that her process was triggered by Hugelitod's presence. Light (inspiration/intent ?) + Sound = Creation, according to the LTO materials ... so would "calling out numbers" equate to "toning" - and considering that the original language gave numerical values to letters, as well as sounds, it suggests a formula that would create - the oracle (or a frequency in which the oracle would have form (in a physical world) and to "suppose" further, perhaps Hugh, himself, resonates that frequency (field), to explain why she appeared to him, when he touched the "stone"
The Oracle was becoming more like humans so the codes would only work as long as she didn't change. She seemed to change with each human she was in contact with, not only Hugelitod but especially Maia and Simon as well. No doubt if there are sequels to this book other characters will be introduced that will help facilitate if not accelerate the Oracles devolution into humanhood. Heart Intelligence is the one thing that connects all humans on a fundamental if not multidimensional level with all of life everywhere and without the limitations the commonly used lower intellectual mind imposes. It's interesting that becoming human was so important to her. Some may find this interesting concerning tech used to create visions through manipulating consciousness. Persinger may be worth looking into for his work about this. field. And your mind is an electromagnetic map to your soul. hair and press the securing tape hard into my scalp. in a stunning way, artificially inducing the sensation that I am seeing God. near-death experiences, awareness of the soul, you name it. predictable as an endorphin rush after a 3-mile run? Persinger's lab is the clinical counterpart. Sudbury, a place that's been battered by commerce, geography, and climate. buildings speak of long, harsh winters. basement, then to the windowless confines of Room C002B, Persinger's lair. I like to read mechanics magazines. Someone is trying to poison me. I have successful bowel movements. I know who is trying to get me. As a child, I enjoyed playing drop-the-handkerchief. doesn't appear to have been redecorated since it was built in the early '70s. dried like toothpaste, giving the seat the look of a favored seagulls' haunt. In the name of science, I sit down. to finding the neural basis for all kinds of sensations. early 1960s, he used his electronic gizmo to halt a charging bull. just more fritzing in the electricity arcing about our brains. takes me a follow-up or two before I realize he had dodged the draft. that is part of the protocol." was struggling to take off the electrodes." that denote the increments of output for the computer generating the EM bursts. Persinger describes as a sensation of "relaxation and pleasantness." pulses can "affect gene expression." eople who've gotten a call from the coast, "we haven't cut a deal yet." the experiment, just speak into your lapel microphone." In this floating state, several ancient childhood memories are jarred loose. house in Charleston, South Carolina, circa 1965, singing along to "Moon River"
and the discomfort I felt at being in a house that was so punctiliously clean. Joanna was a spiritual woman and talked a lot about transcendental meditation. distilled into the calming mantra-guided drone of fecund rest. I should have had, but to be honest, I didn't. expectations and anxieties I had going in. label would you have placed on it then?" But then, Persinger continued, being labile is itself a fluctuating condition. experience, and making it practically undeniable. event, and one group will interpret it one way, and another group another." "Actually, it's more a mind-set that gets disturbed than a particular belief,"
tell the fake UFO sightings from the real ones.'" say that theology is an inadequate foundation for the study of science. Noted. investigation of Liburdy's work; it found that his data had been falsified. web. The Internet is well named. preparations for some other condition that could never have been predicted. QUESTION 8: Is there a specific philosophical system that underlies Lyricus’ teachings? ANSWER 8: The philosophical system of Lyricus is that the science of multidimensional reality is the nucleus knowledge system of the species from which all other systems emerge and have their meaning—to the degree their linkages are preserved. The problem with contemporary philosophical systems is that they fall prey to language conventions that do not rely on science, but rather the subjective opinion of individuals, and the linkages to the multidimensional reality are obscured by the accumulations of the genetic mind. 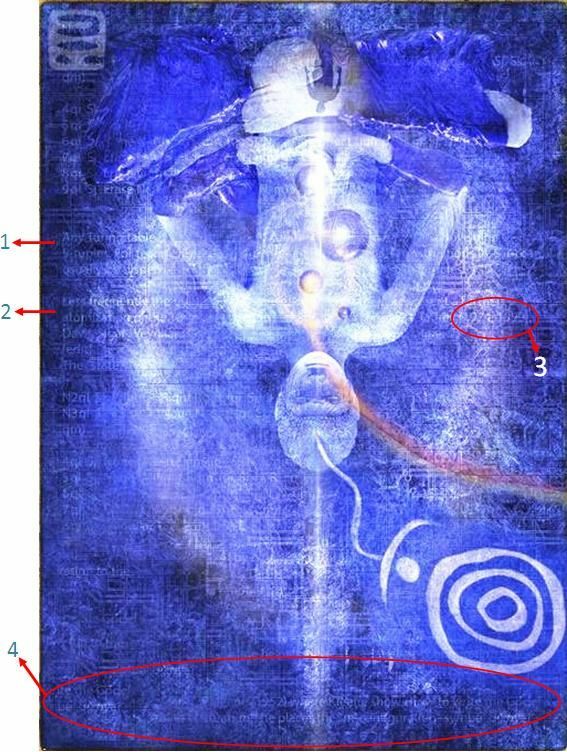 The members of Lyricus do not consider that they are teachers of a philosophical system so much as they are catalysts of a species’ knowledge system with the specific intention of guiding the evolution of that knowledge system to an ultimate conclusion: the irrefutable scientific discovery of the distinctions inherent in the individuated consciousness, and how this individuated consciousness operates in the multidimensional reality of First Source. In the knowledge of this reality, there is no need for a philosophical system or spiritual belief system or religious structure because the individual recognizes that they are complete unto themselves with respect to the vital knowledge. No laws or rules are required in this realization because the knowledge itself entrains the soul carrier to its holographic truth, which is based on the most profound levels of love and understanding. As this is the foundation of persistent reality, those who live in this frequency neither require nor seek a philosophical system. That which is offered by Lyricus through its outermost educational programs may seem like a philosophical system, or at least resonant with existing belief systems, but it is actually designed as a catalyst and activator of the higher elements of consciousness. This is done through the encoding of the words, music, art, symbols, and the intricate manner in which they interact. In other words stop using what you've been taught in conventional intellectual education as a means to understand these materials the coventional means are purposely limited because of their exclusion of the Intelligence of the Heart and the multidimensional. It is more than an intellectual/lower mind pursuit. Once the Heart Intelligence is activated you are opened to the multidimensional and when used, understanding flows to you. This is why the sincere and genuine practice of those Six Heart Virtues is soooo emphasized NOW. Patience is a virtue and so is K.I.S.S.